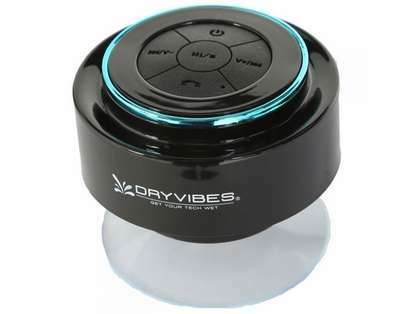 The DryCASE DV-03 DryVIBES IPX67 Waterproof Speaker is a compact yet powerful waterproof Bluetooth speaker system that allows you to connect to your playlists while hanging by the pool or in the shower. 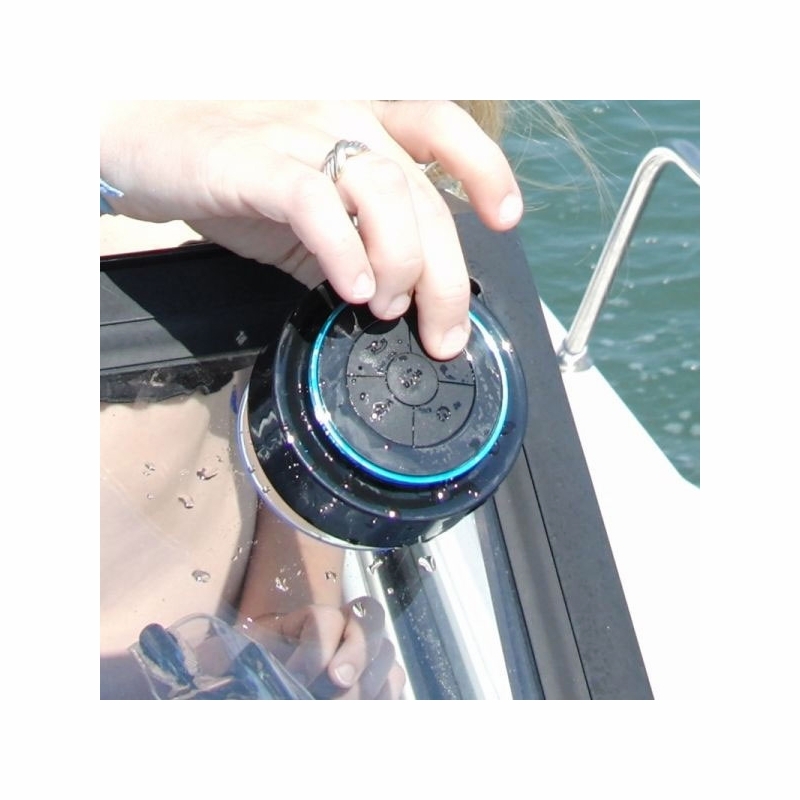 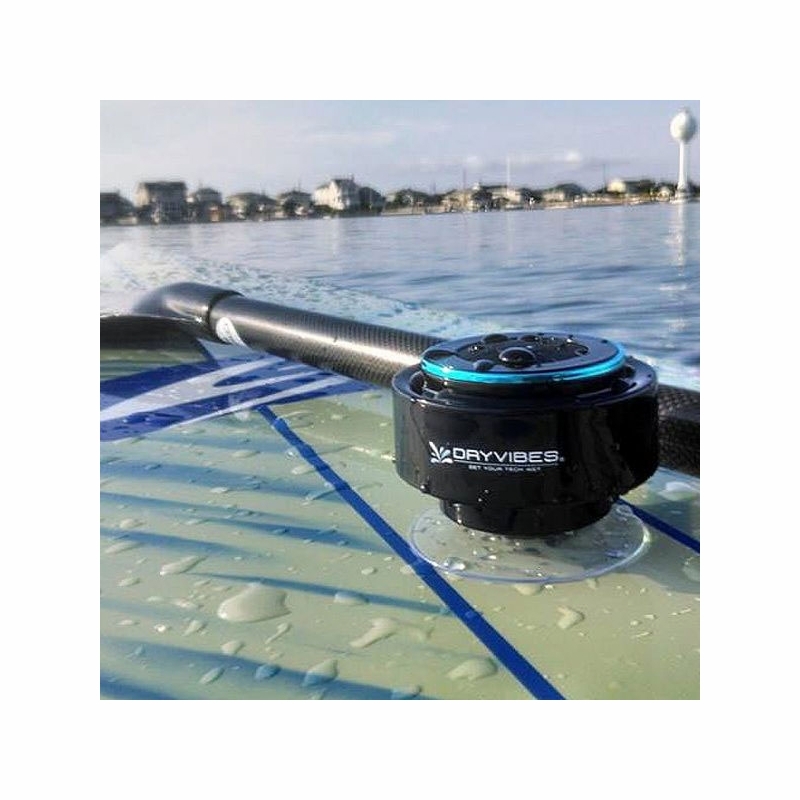 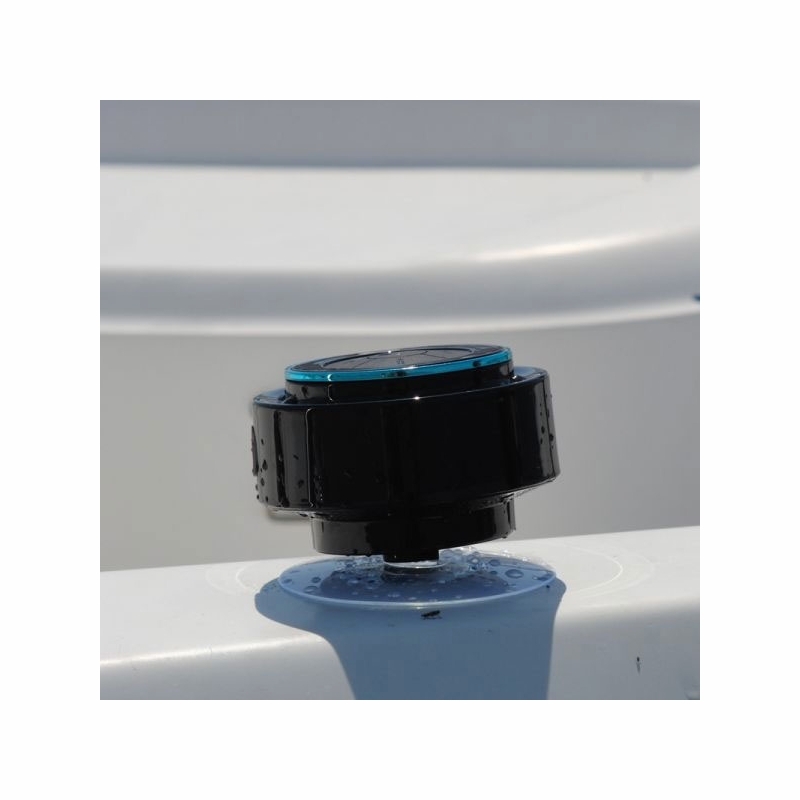 Use the attached suction cup to mount DryVIBES to the front of your paddle board, to the windshield of your boat or bike handle bars. 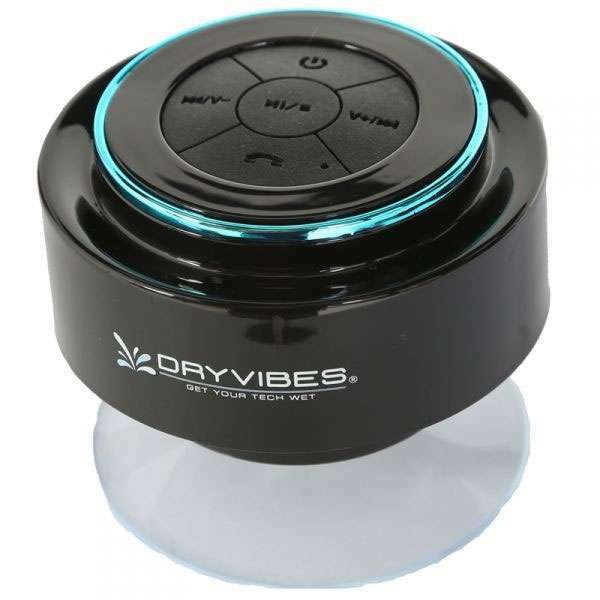 DryVIBES also features a built-in waterproof microphone that doubles as a speakerphone, so you can take or make calls right mid shower.